As your family continues to grow, you may make the big decision to build an extension onto your existing home. There will be a lot of planning to take on which will include meeting with a highly skilled electrician in Blacktown to determine how to safely add power to your renovation. Paul’s Electrical has nearly two decades of experience in the industry and we are the area authority on residential electrical service. Wiring for extensions is just one of our many specialities. Our highly trained electricians can quickly find a solution so that the new addition to your home has ample power to suit your needs. We can install power points as well as wire lights, stoves, hot water tanks, smoke alarms, and much more. 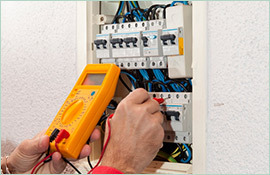 As a highly regarded electrician in Blacktown, we get things done quickly and have a keen eye for quality. We get your job done right and get it done right the first time. 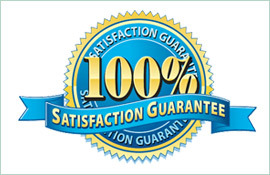 Not only do you receive tremendous value when you hire us but you also receive our 100 percent satisfaction guarantee. We do outstanding, high quality work and we stand behind it with our lifetime workmanship warranty. You don’t have to worry about your electrical service when Paul’s Electrical is in charge. 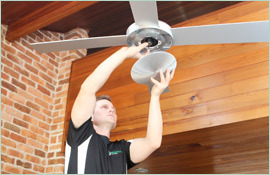 If you are planning a renovation that will require electrical service, call the electrician in Blacktown that is experienced and committed to quality. Call Paul’s Electrical on 0409 337 439. 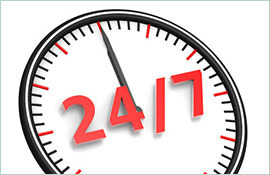 You can also contact us or book service by sending an email to paul@paulselectrical.com.au or by filling out the contact form on our website.